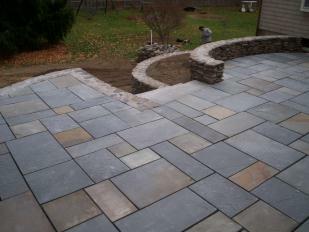 Welcome To Stonescapes! 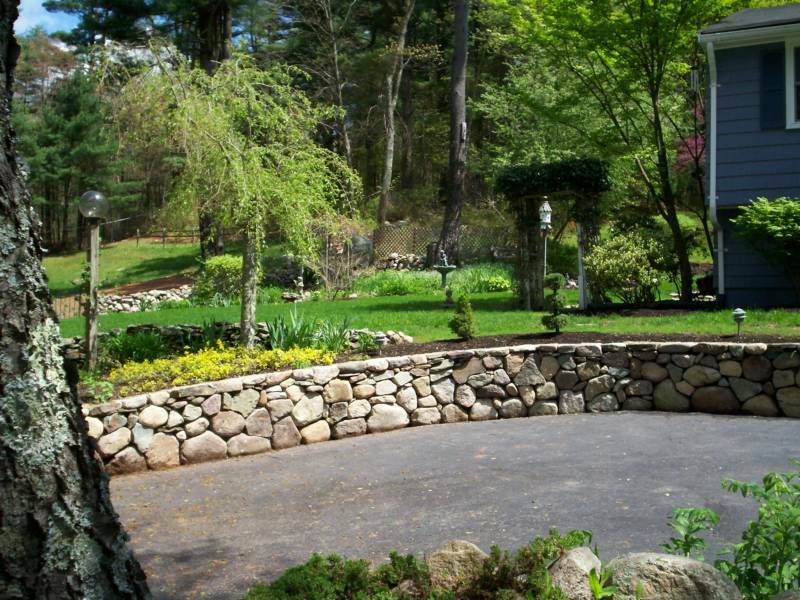 Stonescapes Landscape Design is a small professional landscape company proudly serving the South Shore. 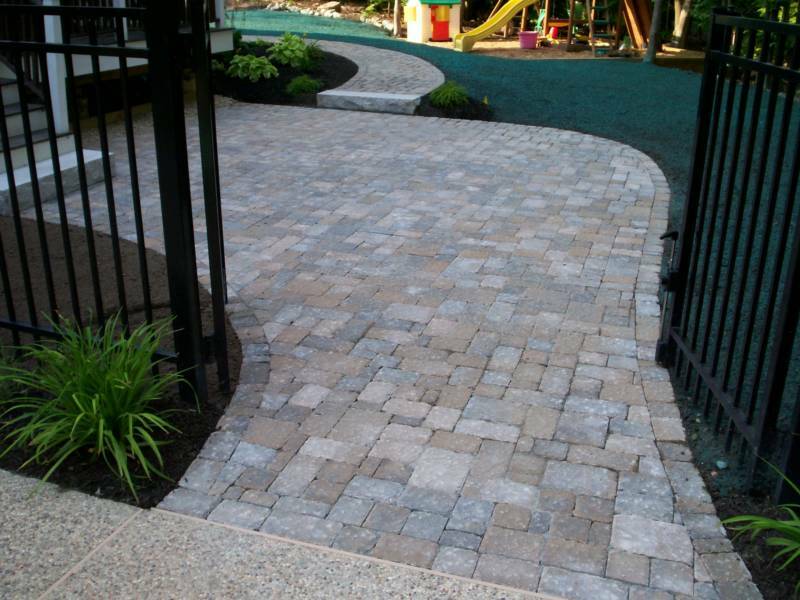 We are a full service landscape construction and property maintenance company who takes great pride in offering you quality lasting landscapes you can be proud of. Please take a moment and browse our photo gallery to get ideas for your own projects, and contact us for a free landscape consultation.